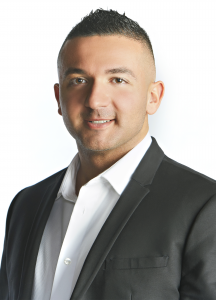 Edmonton Realtor® Vince Fiacco welcomes you to the fastest and most convenient way to find yourself a home in Edmonton and its surrounding area. Here you can use the map below to start searching Edmonton real estate listings, scroll down to search for the Edmonton MLS® system number if you have it, or try one of our other easy to use search tools. To view the featured individual properties we have for sale, simply search using the fields below. TO BOOK SHOWINGS OF THESE PROPERTIES OR ANY OTHER ONES YOU WOULD LIKE TO VIEW please call Vince Fiacco at 780-667-6978 and we will set up a time to view the property.